In our body, 'Vata' exists in 5 different zonesand they interact with each other and also with the other doshas, dhatus and malas. 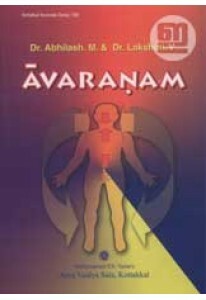 When this interaction cross the physiological limits, it is termed as 'Avarana'. 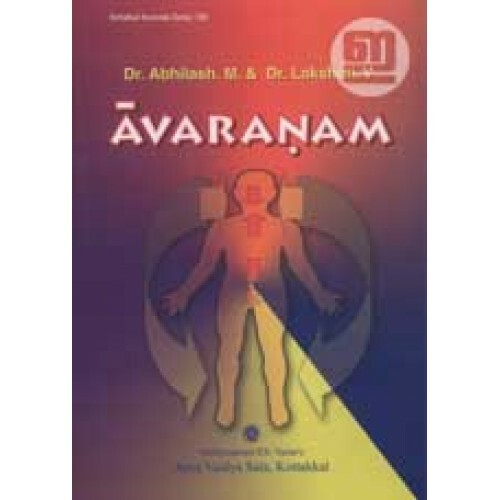 This book by Dr Abhilash M and Dr Lakshmi V unravels the spectrum of manifestations of 'Avarana'. Preface by Dr P K Warier. 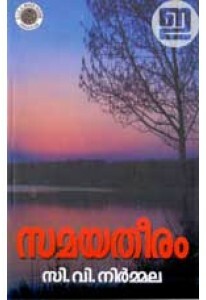 By: Lakshmi V, Dr. , M Abhilash, Dr.